Share the post "Girls just wanna have fungi"
If you’re still smiling at salad, girls, then we’ve got news for you. Your salad days are over. Your thyme has passed. 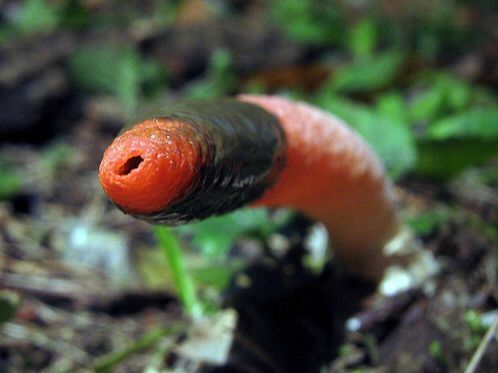 The world today has no ‘shroom for you anymore. 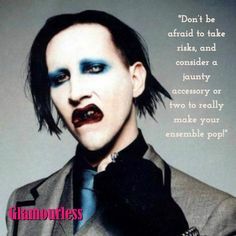 If you’re hippish and Glamourless, then you’ll know that things are much more meta than they once were. 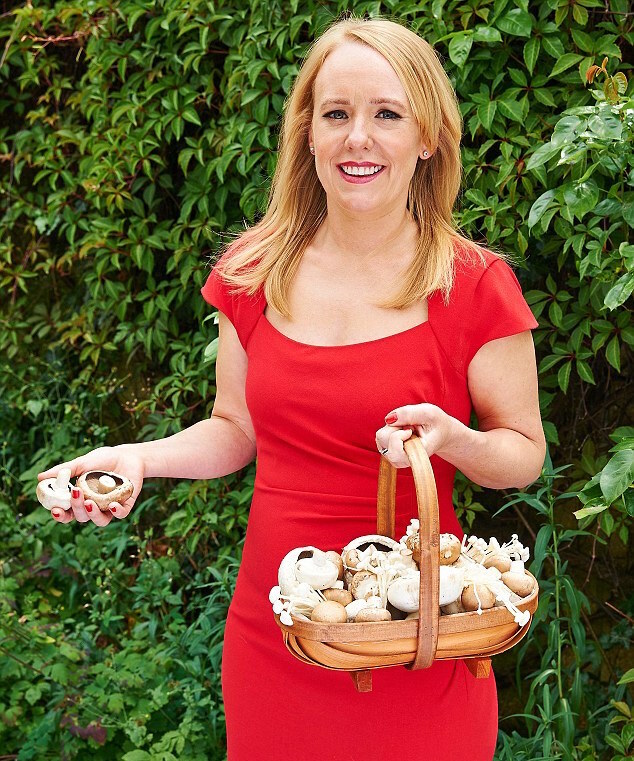 In short, if you’re not having your photo taken with mushrooms, then you’re not the girl you were born to be. That said, of course, there are precautions to be taken. 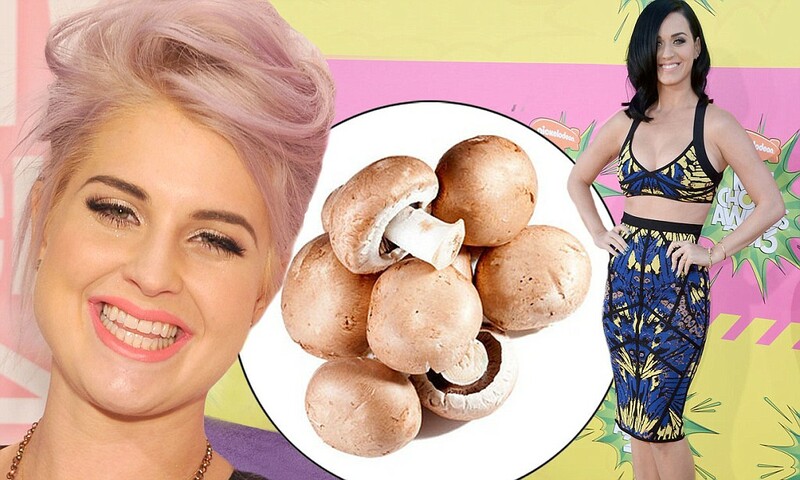 Here’s the Glamourless round-up – the positives and negatives of smiling with ‘shrooms. 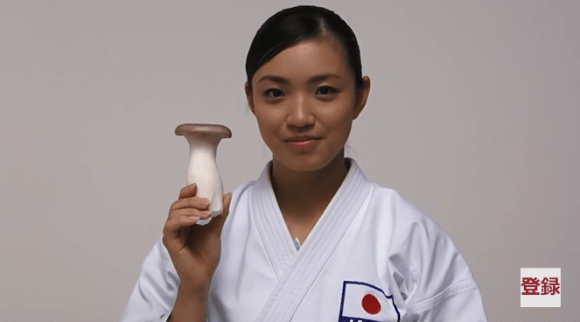 This woman knows how to make the most of a mushroom. It may appear that she’s offering it to you, but the soft focus and passion in her eyes says it all. These are the protrusions she was looking for, and she’s not about to share them. She’s even gone several lengths to keep them warm by sourcing a few hairy forest balls for their delight. Proving that mushroom foraging isn’t just for the style-deluded, this young lady has picked out the very best dress she could find – the perfect shade to set off the natural forest greenery, and a surefire deterrent against prowling mushroom tigers. Suave and safe at the same time. Our kinda gal! 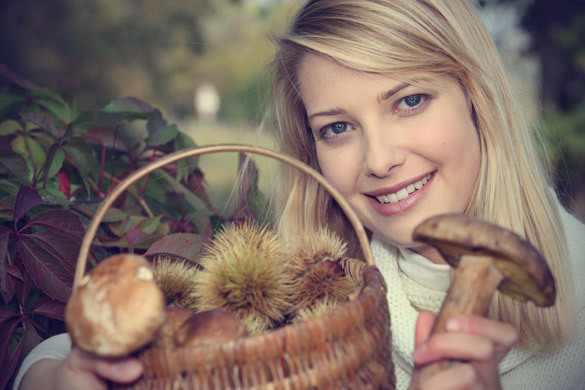 Don’t be fooled into thinking that mushrooms are purely for the common woman. Even supernatural women like Katy Perry and (who is that? Pink?) are getting in on the act. Check out the face on the one on the left! Who knew that the simple button mushroom could bring such joy? The Japanese have long been known for their mushroom lovin’, and this grizzled karate champtress is no exception. Shikuko Omuhara won’t leave the dojo without one. She keeps it in a damp-proof box and only takes it out for major competitions and the occasional selfie. You can even use a ‘shroom to keep you safe. This weapon is being modelled as the ideal self-defence accessory. Lethal in the right hands, the ShroomStick 2000 goes well with a range of fuchsia varnishes. Doesn’t it just look perfect? Almost good enough to eat. Mushroom or man? How can we be sure? Scientists have explained that the reason for this fungi frenzy has to do with a new mushroom, found in Hawaii, that can induce earth-shattering orgasms. As you can see in the above picture, it doesn’t look like it’s up to much, but just a sniff of it can shake your entire system and leave you wobbling in the knee sections. Unconfirmed reports suggest that unscrupulous men are trying to take advantage of this situation, some even going as far as burying themselves face-up, balls-deep, in damp mud, in the hope that some lesser-informed woman may sidle up and give them a snort. 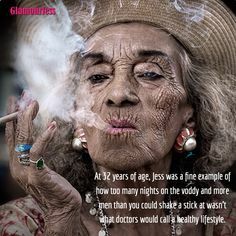 Girls, beware, say the team at Glamourless. 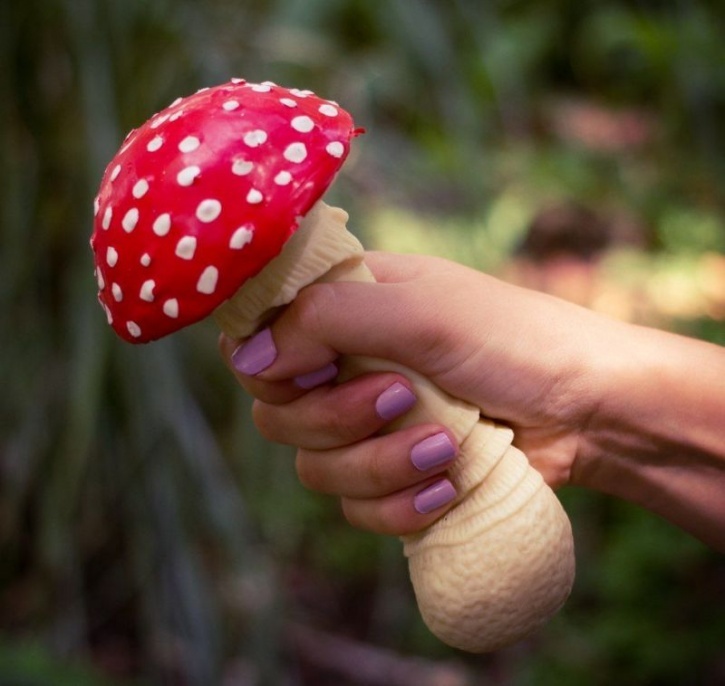 Sniffing mushrooms may look cool but it could also result in a sniffy situation. If you’re going to do it, make sure you’ve got a Shroomstick 2000 about your person.